Nature enthusiast alert! The gorgeous ocean along 30-A is not the only thing worth admiring. Towering pines, weeping willows, ancient oaks, grand magnolias, dune lakes, bottlenose dolphins, sandhill cranes and many more amazing plants and animals live and thrive in Walton County, Florida where 30-A is located. A trip to Topsail Hill Preserve State Park or Eden State Park offer opportunities to experience these beauties first hand. Eden State Park. Photo by Chic Travels. 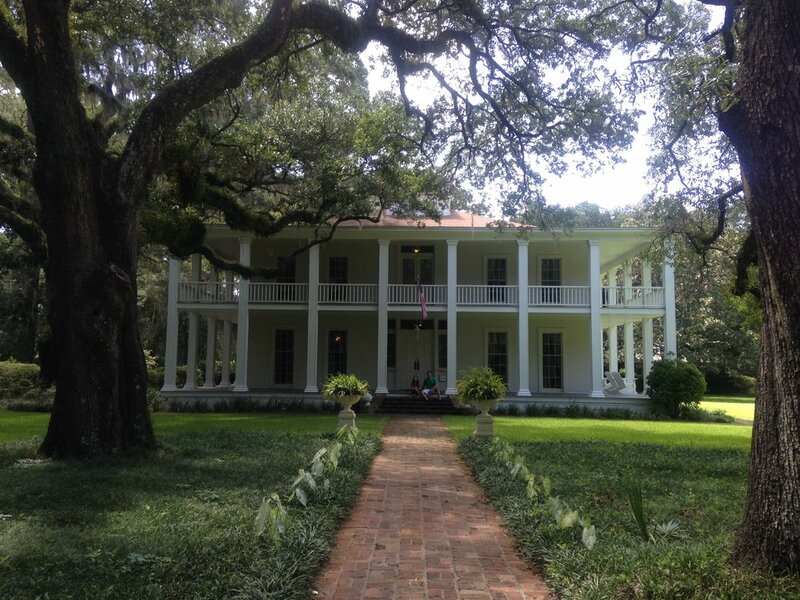 Eden State Park is located on 163 acres of a plantation-like estate. It is home to many plants including the star of the show, a 600 year old living oak tree. During the month of February Eden State Park hosts a camellia festival where over 100 non-native species of camellias are in bloom. If you cannot make it in February, consider bringing a picnic lunch and spending an hour or two walking the Living Shoreline Trail and/or fishing off the dock in Tucker Bayou. Sand Dunes in Deer Lake State Park. Photo by Chic Travels. Walk along any of the beach accesses and you will cross sand dunes and brush before arriving at the beach. Buried under these sand dunes are often full size oak and magnolia trees. Pay attention as you make your way over the dunes and see what plants you can spot! Topsail Hill Preserve State Park is named for a 25 foot dune that looks like a ship's topsail. Native American's used the area for fishing, hunting and camping as evidenced by the midden mounds found in the preserve. Today this area is a pristine example of coastal dune lakes and old-growth longleaf pine forests and also includes 3.2 miles of secluded, white sand beaches. Rangers give tours weekly. Have you visited these state parks or others in the area? What natural wonders here do you find fascinating? Let us know in the comments below!